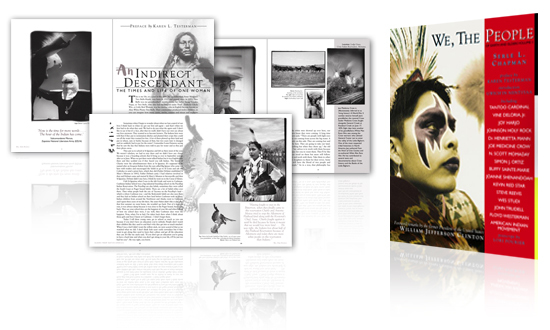 Whether you are an author or, perhaps, the head of an organisation considering the creation of a book detailing the company’s history, John Parker of JPD has specialist expertise in this area. 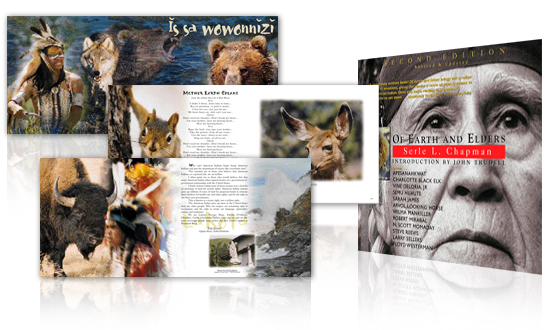 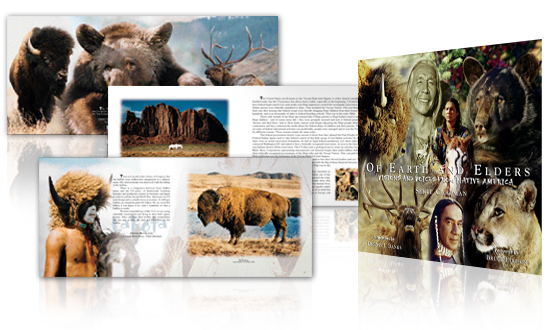 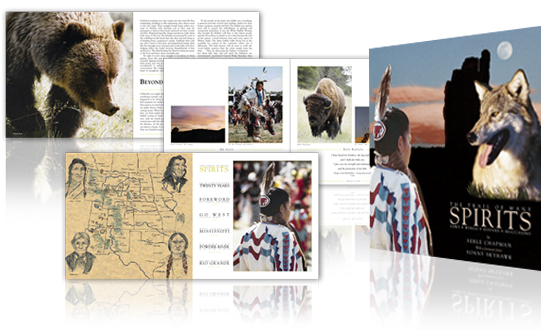 Many weeks were spent in the Wyoming wilderness with author Serle L. Chapman, designing editorial layouts for several of his books. 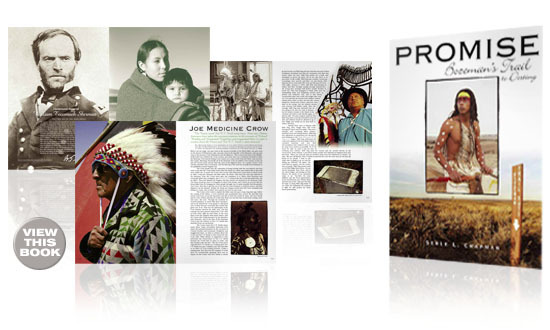 The author is described by Associated Press as “one of America's fifty most influential writers” and is regarded as “one of the indigenous community's most expressive writers and gifted photographers”.